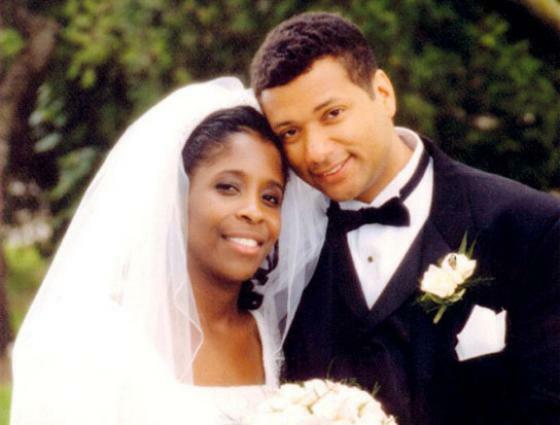 Major LeRoy W. Homer Jr.
Melodie and Laurel Homer, 2002. Hometown: Marlton, New Jersey, U.S.
Unit: 356th Airlift Squadron at Wright-Patterson Air Force Base, Ohio/Air Force Reserve. 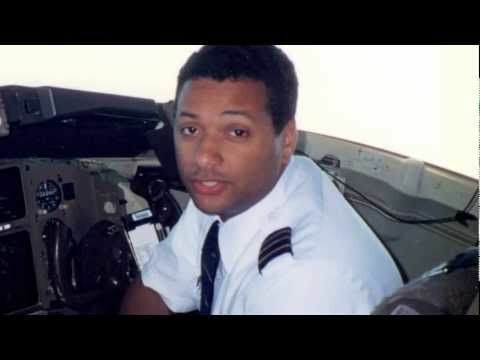 LeRoy Wilton Homer Jr. (August 27, 1965 – September 11, 2001) was the First Officer of United Airlines Flight 93, which was hijacked as part of the September 11 attacks in 2001, and crashed into a field near Shanksville, Pennsylvania, killing all 37 passengers and seven crew members. Homer grew up on Long Island in New York where he always dreamed of flying. As a child, he assembled model airplanes, collected aviation memorabilia and read books on aviation. He was 15 years old when he started flight instruction in a Cessna 152. Working part-time jobs after school to pay for flying lessons, he completed his first solo trip at the age of 16 and obtained his private pilot's certificate in 1983.Homer was graduated from Ss. Cyril and Methodius School in 1979 and St. John the Baptist Diocesan High School in 1983. He entered the United States Air Force Academy as a member of the class of 1987. As an upperclassman, he was a member of Cadet Squadron 31. He graduated on May 27, 1987, and was commissioned as a second lieutenant in the U.S. Air Force. After completing his USAF pilot training in 1988, he was assigned to McGuire Air Force Base in New Jersey, flying a Lockheed C-141 Starlifter. While on active duty, he served in the Gulf War and later supported operations in Somalia. He received many commendations, awards and medals during his military career. 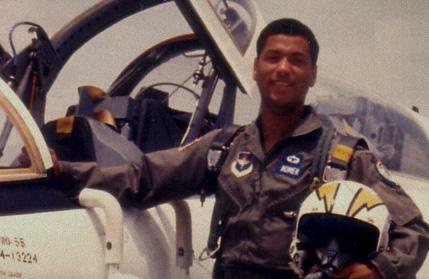 In 1993, he was named the Twenty-First Air Force "Aircrew Instructor of the Year". Homer achieved the rank of captain before his honorable discharge from active duty in 1995 and his acceptance of a Reserve Commission in order to continue his career as an Air Force officer. Homer continued his military career as a member of the U.S. Air Force Reserve, initially as a C-141 instructor pilot with the 356th Airlift Squadron at Wright-Patterson Air Force Base in Ohio, then subsequently as an Academy Liaison Officer, recruiting potential candidates for both the Air Force Academy and the Air Force Reserve Officer Training Corps. During his time in the Air Force Reserve, he achieved the rank of Major. He continued his flying career by joining United Airlines in May 1995. His first assignment was Second Officer on the Boeing 727. He then upgraded to First Officer on the Boeing 757/Boeing 767 in 1996, where he remained until September 11, 2001. 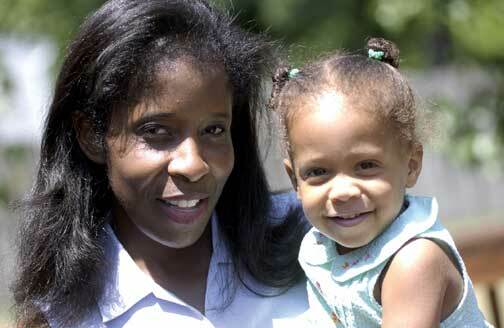 He married his wife, Melodie, on May 24, 1998, and his first child, Laurel, was born in late November 2000. They resided together in Marlton, New Jersey. On September 11, 2001, Homer was flying with Captain Jason M. Dahl on United Airlines Flight 93 from Newark, New Jersey, to San Francisco. The plane was hijacked by four al-Qaeda terrorists as part of the September 11 attacks. After learning of the earlier crashes at the World Trade Center and the Pentagon, the crew and passengers attempted to foil the hijacking and reclaim the aircraft. Given the uprising of crew and passengers, and knowing they would not make it to their intended target, which was the US Capitol, they instead chose to crash the plane into a field near Shanksville, Pennsylvania. Homer received many awards and citations posthumously, including honorary membership in the historic Tuskegee Airmen; the Congress of Racial Equality's Dr. Martin Luther King Jr. Award; the Southern Christian Leadership Conference Drum Major for Justice Award; and the Westchester County Trailblazer Award. He is survived by his wife, Melodie, and his only daughter, Laurel. Other family members include his mother, seven sisters, and his brother. At the National 9/11 Memorial, Homer Jr. is memorialized at the South Pool, on Panel S-67, along with other crew and passengers on Flight 93. 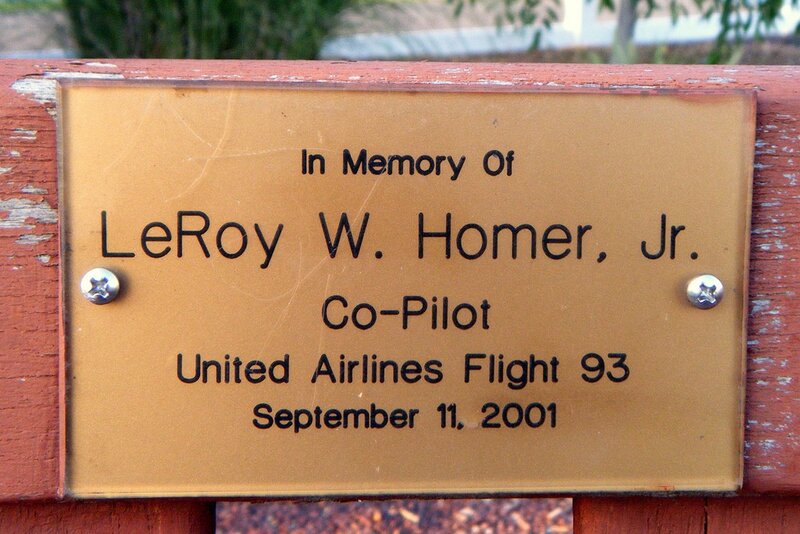 The LeRoy W. Homer Jr. Foundation was founded in 2002, in memory of LeRoy Homer, First Officer of United Airlines #93 when it crashed in Shanksville, PA on September 11th, 2001. The mission of The LeRoy W. Homer Jr. Foundation is to encourage and support young adults who wish to pursue careers as professional pilots. In addition, The Foundation promotes awareness about aviation careers to disadvantaged youth. Nine individuals have graduated from four year programs with degrees including aeronautical engineering, aeronautical science, aviation, flight technology, and aviation business. The Foundation’s first scholarship recipient recently completed his training for tailhook in the US Navy. Another has just been accepted into the Navy pilot program after going through the ROTC program. One recipient is currently serving in the US Marine Corp. Two female recipients have been selected for pilot slots in the US Air Force. There are currently five students still completing their undergraduate degrees as well as adding additional ratings – instrument, complex, commercial single engine etc. One recipient has recently become a certified flight instructor.